Life at Busy Solitude Farm: Guest Poster: June "You Don't See This at Busy Solitude Farm!" I'm soooooo jealous! 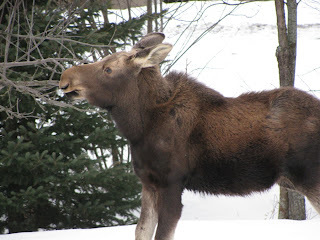 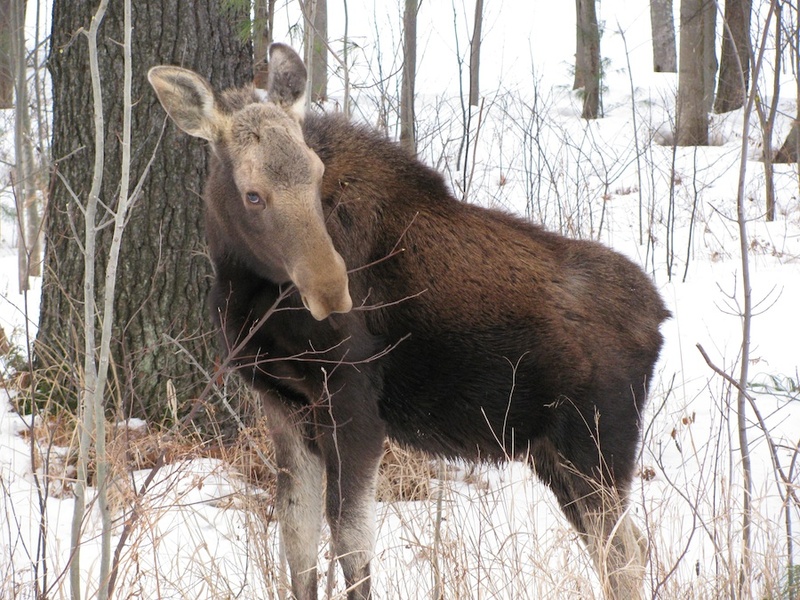 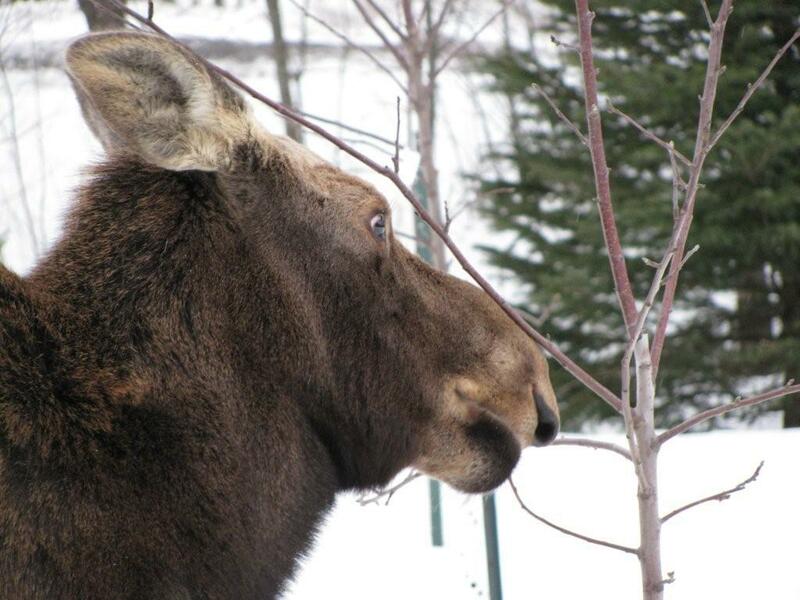 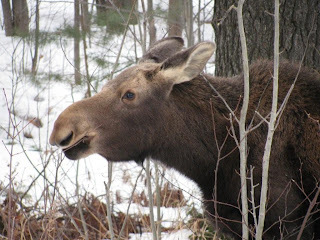 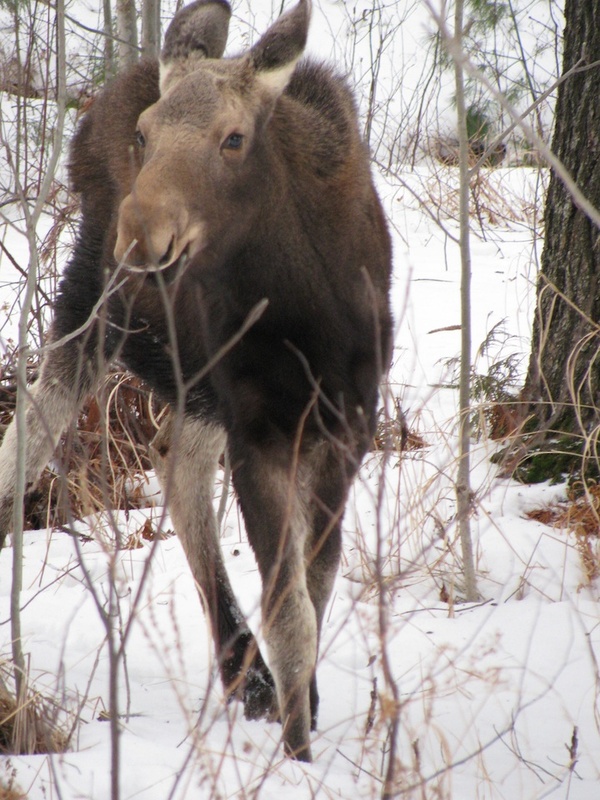 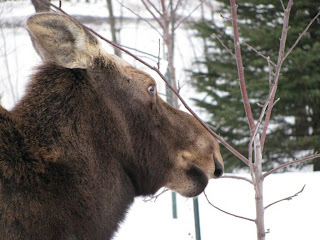 I've been going to remote parts of Canada my whole life and I've never seen a moose.